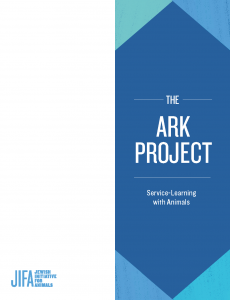 The Ark Project was created by Jewish Initiative for Animals, a project of Farm Forward. Hebrew Editor: Aharon Varady, M.A.J.Ed. Rachel S. Geller Ed.D., CHES. 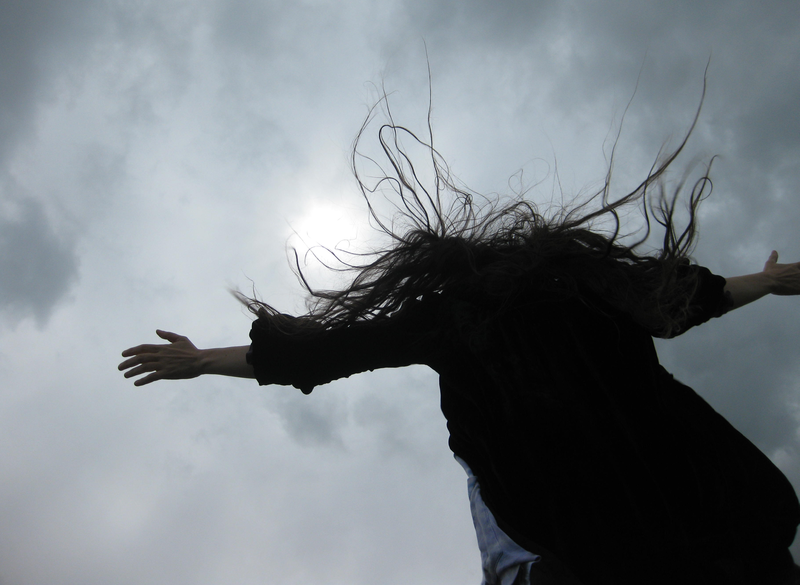 Rabbi Tzemah L. Yoreh, Ph.D.
Emanuel J. Friedman Philanthropies, Leichtag Foundation, Foer Foundation, Rose Community Foundation, Dr. Bronner’s All-in-One!